DIY Home & Beauty Workshop! This surpassed our previous DIY workshop by leaps and bounds — which we thought was pretty spiffy in its own right! The presenters were knowledgeable and topics flowed well with one another. Those attending were eager and attentive. At a couple of points we counted a dozen folks around the tables! The format of back to back workshops worked well in allowing folks to come and go with each segment as their schedule allowed without disrupting the flow. Not only was the attendance good, the presenters covered some really awesome stuff! For those of you that missed it, you missed out, for sure. We are already planning our next one! Sorry for all the exclamation points – we are just so excited! Overall, VERY pleased! Thanks to everyone for coming out. And, a special thanks to Joetta, Chrystal, Rebecca and Kat for doing the presentations. You were very informative! Hope to see YOU attending our NEXT workshop! 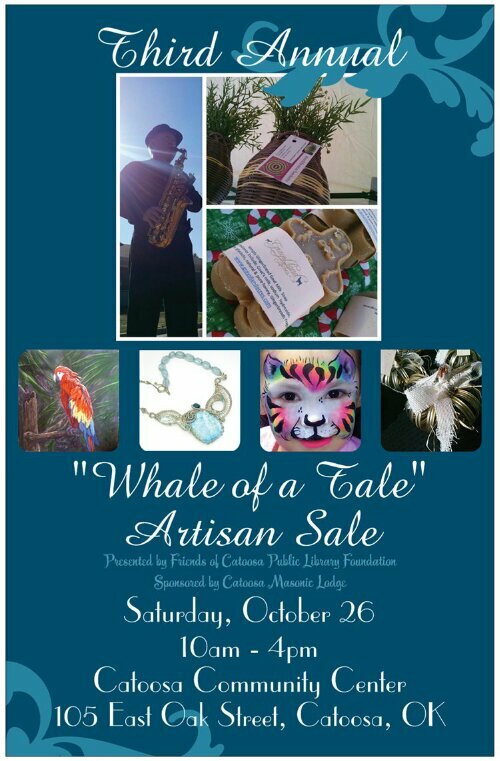 Keep an eye on the event calender for upcoming events. 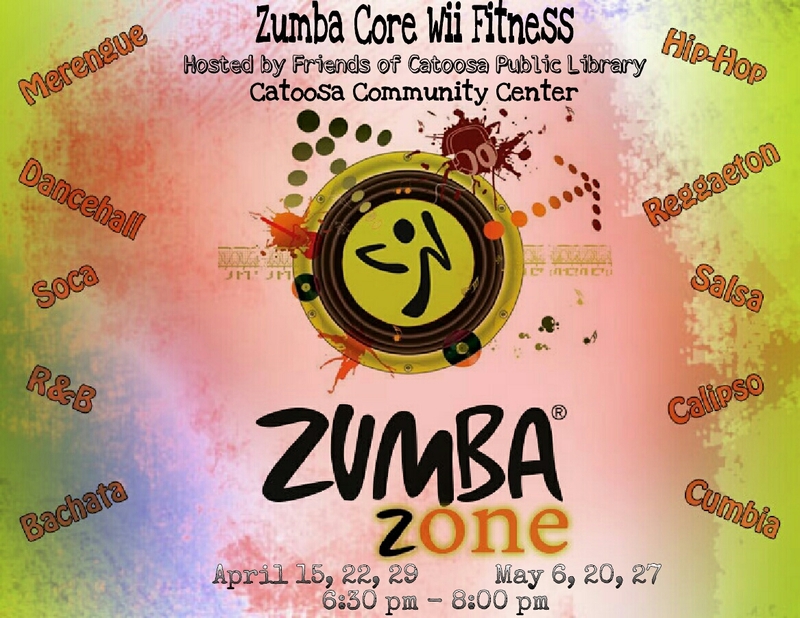 Grab your sneakers and join us for ZUMBA Core Wii Fitness classes!